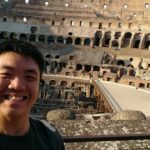 What's the situation like six months into the partner award search roll out on Singaporeair.com? In December of 2017, Singapore Airlines announced that they would be making partner awards available for booking online. This was supposed to be a move which would bring greater convenience to all KrisFlyer members. However, the roll out of this supposed enhancement was a little rough. When it was first announced, only a handful of airlines could be found online. In January, the situation improved slightly with even more airlines being searchable online albeit it being still very limited. By end February, the search engine fared no better than how it did in January. I tried again to find space on these missing airlines and here are the results. The tough thing about articles like this is we’re trying to prove a negative. 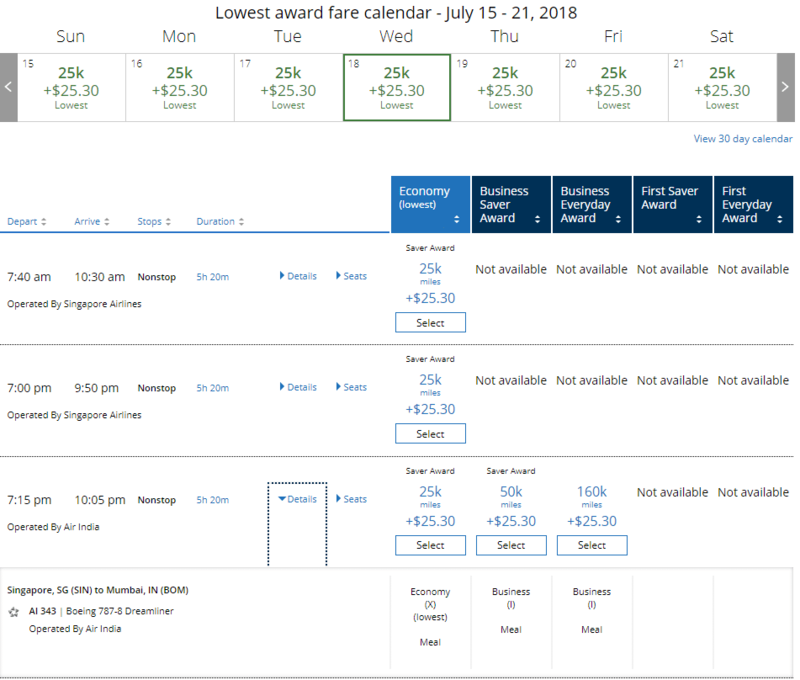 We can show that Airline X award space exists by finding it, but if we don’t find anything at best we can say that it doesn’t appear to be available. If you’re able to find space on these carriers, give a shout out below. 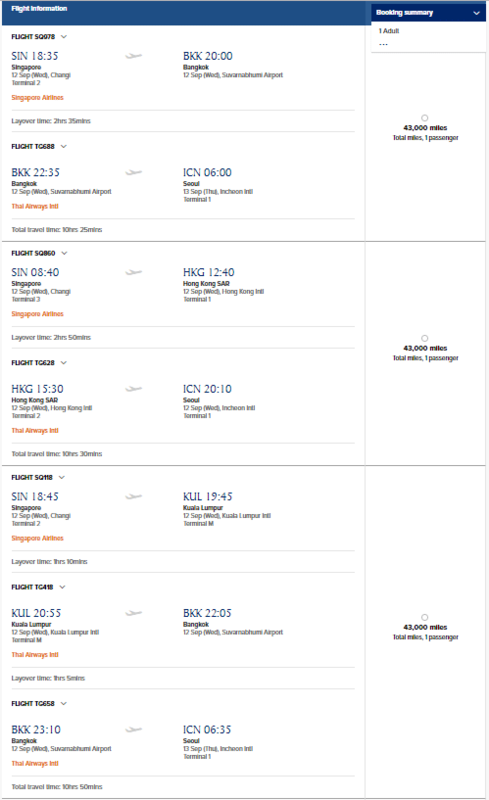 If you’re in the mood for some angled flatbeds on Asiana’s A330s, sadly you’ll have to find the award space else where as the Singapore Airlines search engine is still not showing space on Asiana. The last time we checked for space on TAP Portugal, it showed us space in First Class even though TAP Portugal does not operate a First Class cabin. 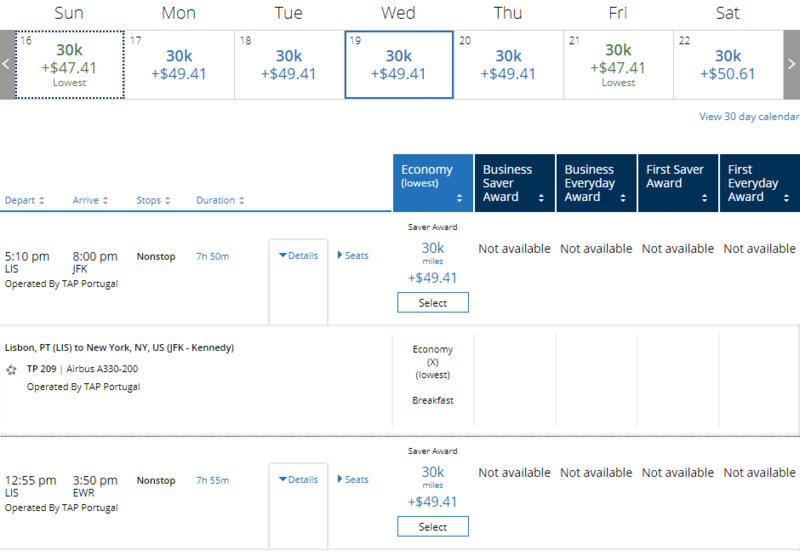 Once again, we can see that United is displaying award space for the Lisbon – New York route (albeit only in Economy). 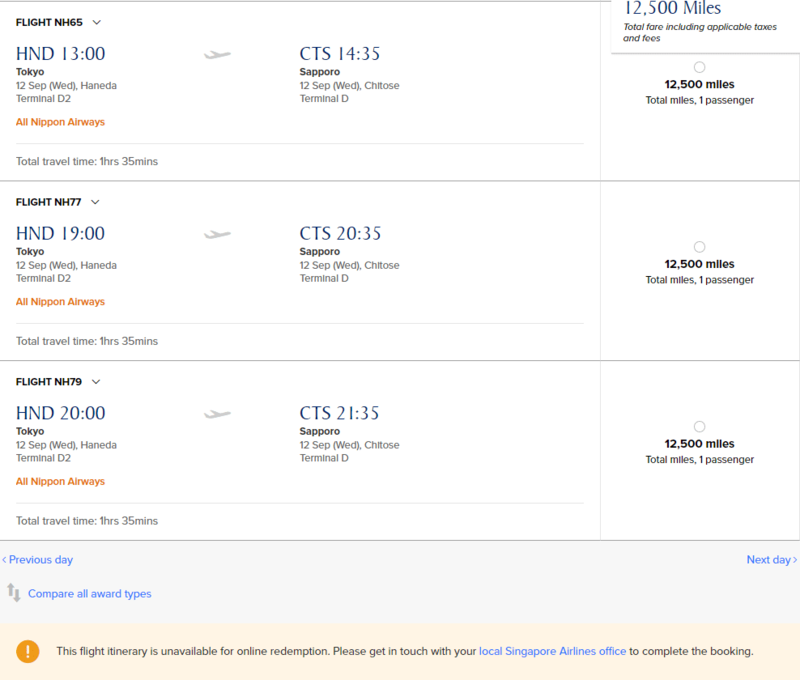 The Singapore Airlines award search engine just rejects you in cold blooded fashion. Even though you can find award space for intra-Japan and intra-New Zealand flights online, they are still not bookable online and you’ll be faced with this warning message at the bottom of the search results. Half a year has passed and still we’re missing Star Alliance partner airlines on the award ticket search engine. 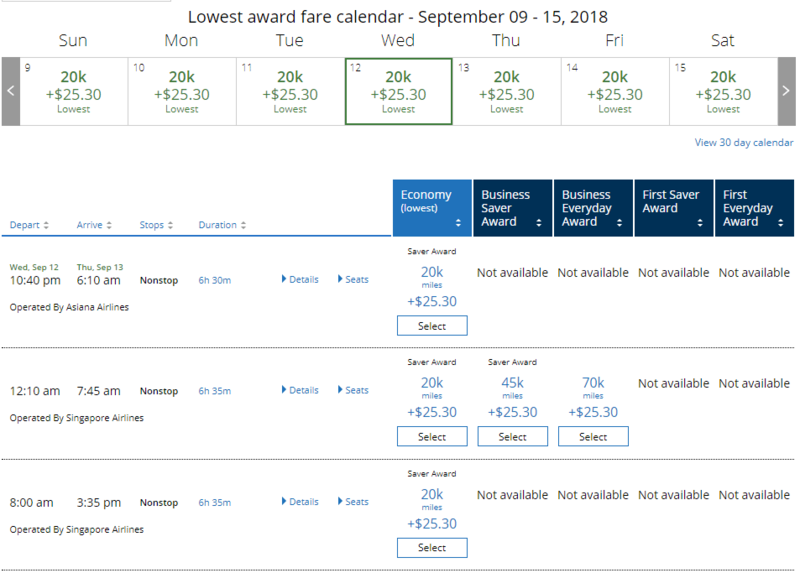 For now, you’ll still have to utilize United or Aeroplan’s search engine should you wish to get the best picture of Star Alliance award availability to your destination of choice. 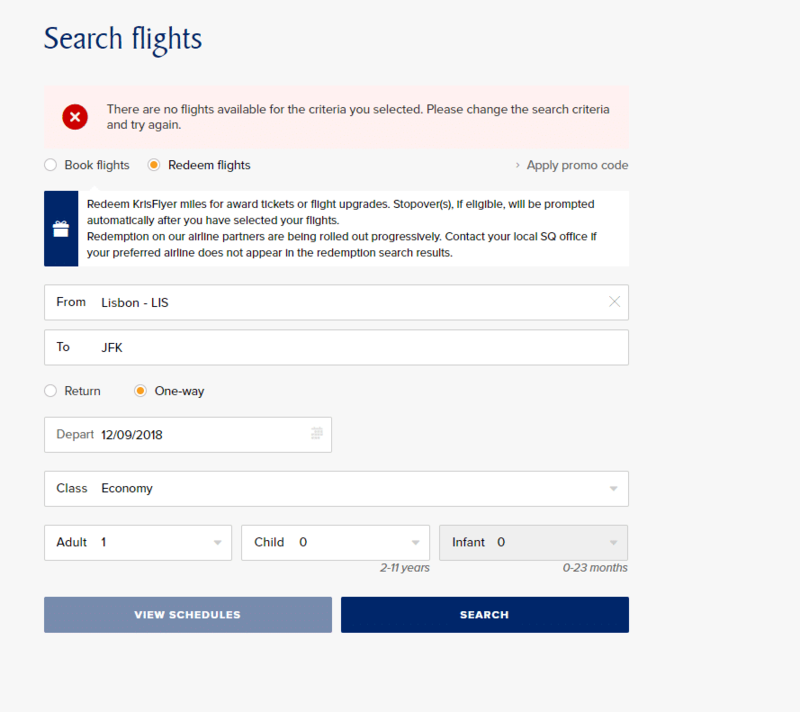 I’m really hoping the whole award search experience could be revamped to make it more user friendly to search for space, even for flights on Singapore Airlines itself. 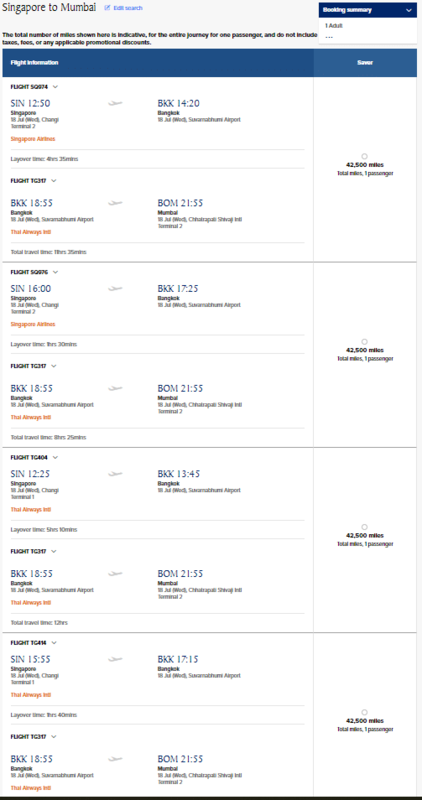 Neither Aegean nor Croatia Airlines appear to be working properly either, based on recent attempts to find availability (UA was showing availability).